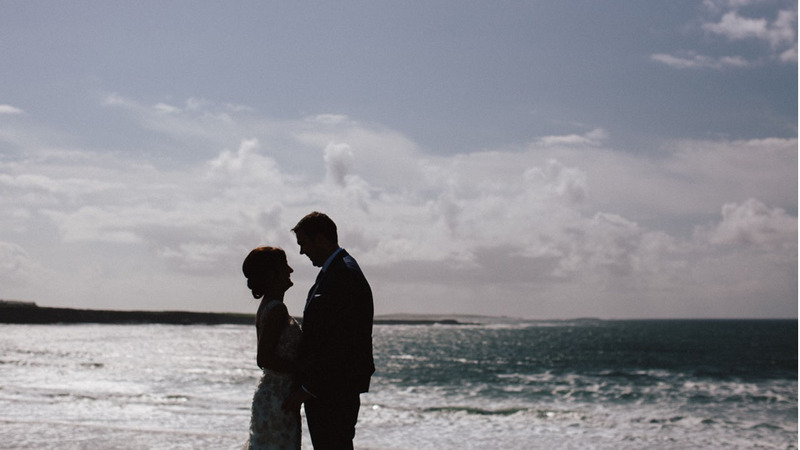 This is one of our amazing summer weddings - the wedding of Melissa & Paul in Co. Galway. We were delighted to be called into action again after covering Melissa's sister's wedding a few years ago. The wedding ceremony was in Salthill Church in Co Galway and their reception was the splendid 5* Glenlo Abbey. I had pleasure of working with Cormac Byrne, well-known photographer from Limerick City, on the day. An amazing day was had by all.